How to Choose Herbal Medicine Courses? I get many emails and messages each week asking me everything from what herb is good for this or that disease to what herbal medicine schools should I go to. After repeatedly typing out individual responses for many years I’ve decided to address this question more thoroughly and clearly in this article. We are experiencing an herbal resurgence here in North America. High quality herbal medicine courses and teachers are popping up all over. Many of these herbal medicine schools offer long distance learning, giving people from all over the world the ability to launch themselves into their herbal studies. With so many great herbal medicine courses out there the choice can be daunting! 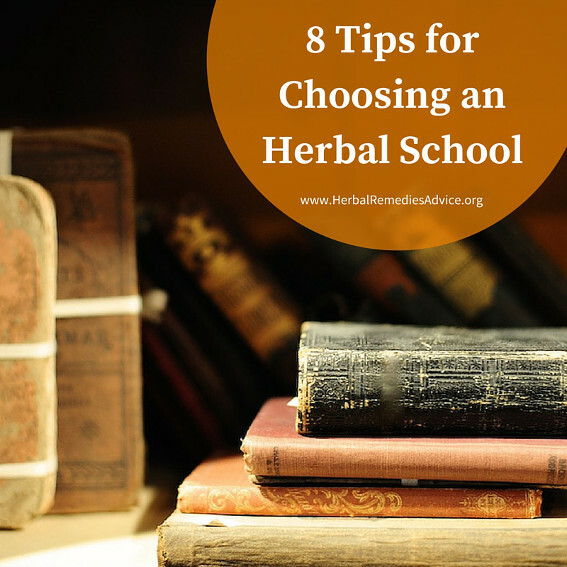 With that in mind here are some things you may take into consideration when deciding which herbal medicine schools you want to attend. At the end of this article you’ll also find some different herb school directories. There are so many different aspects of herbalism. Some people want to learn to grow or wildcraft their own herbs for medicine making. Some people want to know how to help their friends and family with common complaints. Some want to be educators. Other people want to have a more formal herbal practice and work with serious health issues in a more clinical setting. Some people want to learn about chemical constituents and science-based herbalism. Others want to learn more about traditional methods of herbalism. Some want to learn more about nutrition. Others want to learn from the worldwide materia medica while others want to only learn about herbs in their backyard. 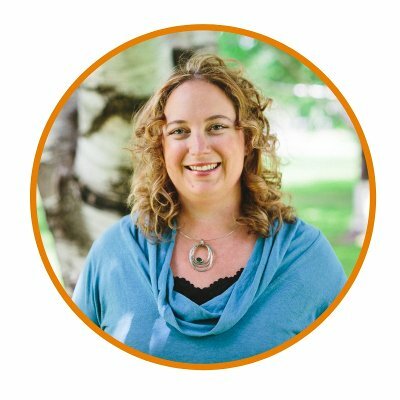 As you can see, there are many different interests and paths to being an “herbalist.” An example is that, while I wanted to become an herbal consultant, John Gallagher of LearningHerbs.com wanted to focus on local plants and home-remedy making. Therefore, a local and small herbal apprenticeship that met monthly was perfect him. For me, I have chosen herbal medicine courses that are more focused on how to work with people with serious or chronic diseases. I suggest that you think about what you really want to learn; what your goals are; what you want to be doing with the knowledge you learn in a year from now, five years from now. A tip might be to flesh out your learning goals by writing them down. What are your dreams? Start there! 2. How Do You Learn? In North America we have a plethora of long distance and on-site herbal medicine courses to choose from and they all have different learning formats. Do you learn well from simply reading course materials? Is it better if you have regular assignments that you get feedback on? Do you learn better from audio presentations or visual presentations? How much interaction do you need/want with the instructors and/or fellow students? How much time do you have to devote to herbal studies? Do you have the discipline to finish a long distance course that is self-paced? Do you want to be involved with your herbal studies every day or from time to time? Do you need or want deadlines? Finances can play a large role in any decision. There are lots of cheap herbal medicine courses out there, but that doesn’t mean they are necessarily good. There are lots of expensive herbal schools out there, but THAT doesn’t mean they are necessarily good. 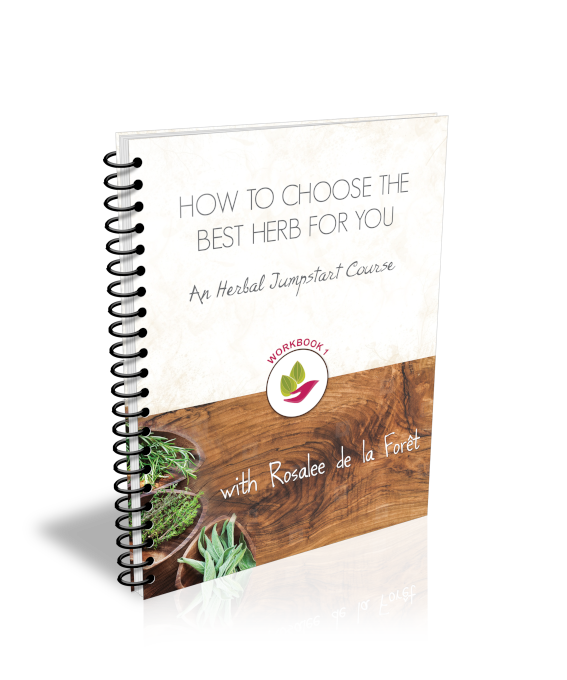 Figure out your budget and when choosing your herb school be sure to get all the costs up front. Are additional supplies necessary? Books? Does the herb school require travel or on-site participation? While finances certainly can play a major role in deciding where to study, don’t make it the ONLY criteria for where to study. Know what you want and then find a high quality herb school that offers what you are seeking at your price range. Learn more about the head instructors. Have they written books? Presented at conferences? Written articles? What experience do they have? Learn what you can about who you would be learning from. Your herbal teacher will influence you for the rest of your life. Seek someone with wisdom who inspires you! For a small fee, the American Herbalist Guild and Tree Farm Communications offer a plethora of audio recordings taken from conferences. This is another great way to learn, as well as a great way to preview your prospective teachers. Once you have some herbal medicine schools in mind, get in touch with some of the current/past students to hear what they thought of the program. Were those expectations met with this school? What was their favorite aspects of the school? What were their least favorite aspects? What did they find most rewarding/challenging? Ask questions in public forums for people to share their experiences with their school. You can also directly contact the school to find someone to talk to, keeping in mind they’ll probably hand-select someone who is going to have an overall positive experience. Ask specific questions and talk to more than one person. 6. Do You Need to Be a Certified Herbalist? Or a Licensed Herbalist? I hear from many people that they want to be a “certified” herbalist. While many herbal medicine schools offer certificates of completion, these are not legal documents that grant any special rights. Having an herbal certificate hanging on your wall may be important to you to validate your education to yourself or to others. But again, legally speaking, it doesn’t signify anything. Herbalism is not a licensed profession (with the exception of some acupuncture schools licensing Chinese Herbalism within an acupuncture degree). Unless you want to graduate from an herbalist acupuncture school there is no such thing as an herbal license. The closest thing herbalists in the United States have towards a standard recognition is to be a professionally registered herbalist with the American Herbalist Guild (AHG). If you would one day like to be eligible for professional membership within the AHG then see their guide for herbal education here. 7. Do I need to Attend Herbal Medicine Schools that are Accredited? Because herbalism is not a licensed profession, it is not necessary to go to an accredited herb school unless you want to use grants, qualify for loans or get your college degree. Generally the accredited schools cost tens of thousands of dollars while non-accredited schools cost a fraction of that. If you are not interested in a college degree or using grants then I think it's more important to find an herb school that offers the information you are seeking from a teacher or teachers that you resonate with than to go to an accredited school. 8. Should I Become a Master Herbalist? I would like to think that a master herbalist is someone who has studied and practiced herbalism for decades. In other words, while we never truly "master" herbalism, this can be a term bestowed onto herbalists who have committed their lives to herbalism. 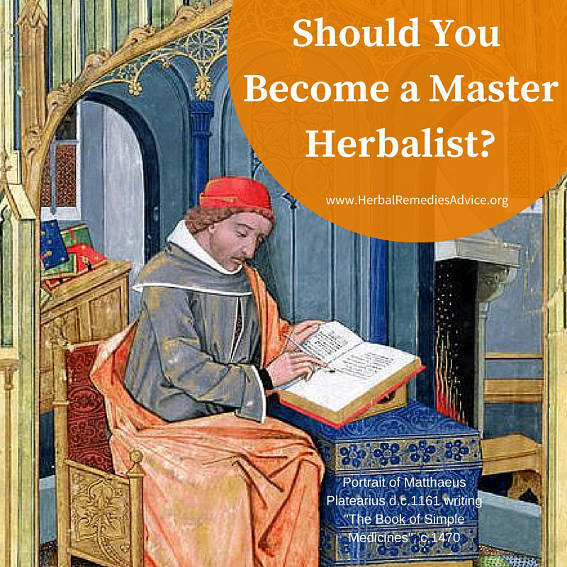 Unfortunately, the term master herbalist has been used as a marketing tool for various herbal medicine schools. This term is given to people after doing a couple of weekend classes up to a couple of years. The point is, when someone uses that title after their name it doesn't really mean anything because there is no set requirement for getting that title. I am not saying that someone who chooses to call themselves a master herbalist is a bad herbalist. I am just saying it doesn't automatically mean they are a "master" herbalist. I don’t recommend choosing your herb school because you get a master herbalist certificate after graduating. Also, keep in mind this is a very contentious issue within the herbal community and announcing yourself as a “master herbalist” can cause a very heated discussion.